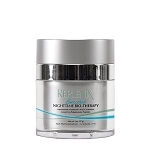 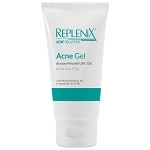 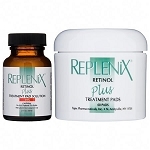 Replenix is manufactured by Topix Pharmaceuticals, Inc. founded in 1981. 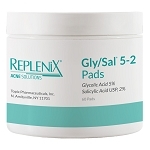 The company's flagship product lines include Replenix and Topix as well as the recognized Citrix and Glycolix Elite brands, along with various other branded and private label products. 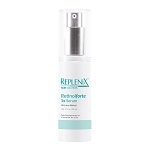 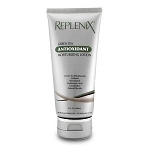 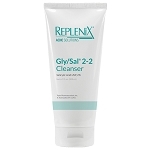 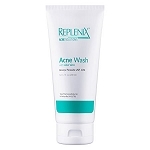 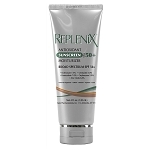 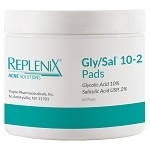 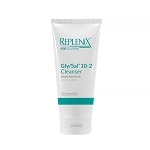 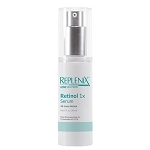 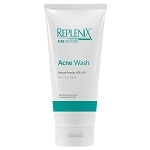 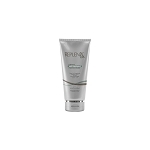 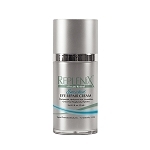 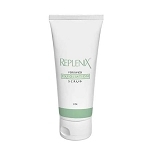 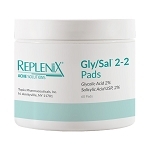 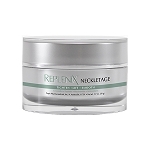 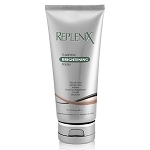 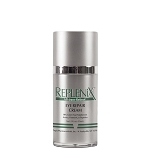 Replenix is famous for incorporating Green Tea Polyphenols into their formulas. 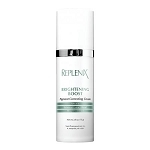 Research shows that Green Tea Polyphenols provide long-term health and cosmetic benefits, and the greater the percentage included in the formula the greater the beneficial skincare effects, including potent antioxidant protection and nourishing properties. 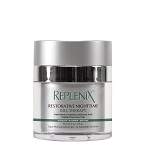 Questions about our Replenix products will be happily answered by our knowledgeable skincare specialists; contact us! 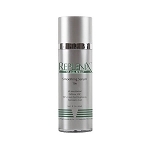 Questions about Replenix products will be happily answered by our knowledgeable skincare specialists; contact us!